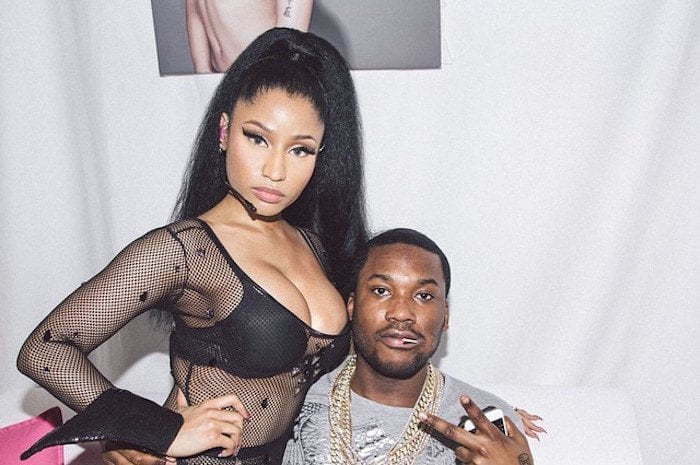 Meek Mill can’t stay away from his boo Nicki Minaj too long. The Philly rapper traveled to Paris yesterday to meet up with Nicki Minaj who was performing in the city of lights for her PinkPrint Tour. The couple also took a few saucy photos for Nicki Minaj Instagram. “PARISSS!!!!!!!!!!! U ARE THE FKN TRUTH!!!!!!!!!!!!!!! I’m obsessed. No one FUX with u!!!!!!! @meekmill thnku for cmn out boo #ThePinkprintTOUR,” Nicki Minaj captioned the photo. 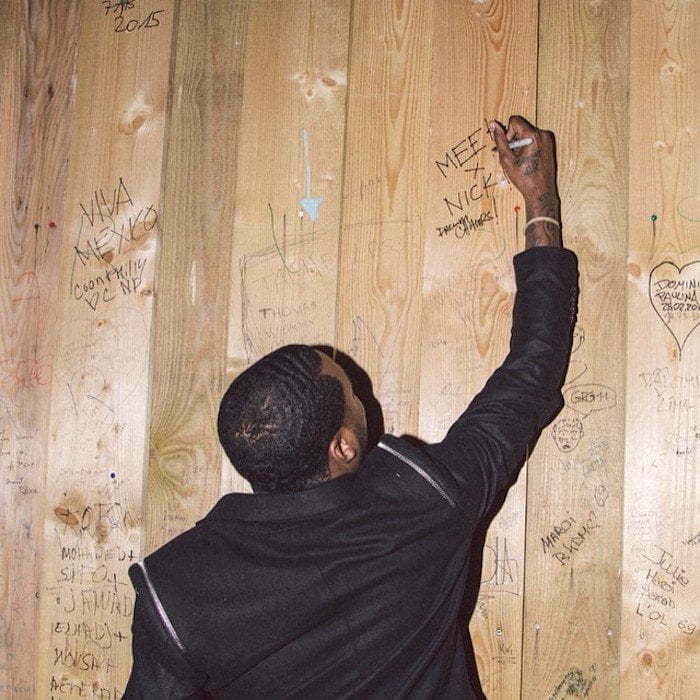 Meek Mill also profess his love for Nicki Minaj when he wrote both their names on a wall in Paris. We all did stuff like this in high school. The love birds also hit up the famous Eiffel Tower and took a few photos with fans. Nicki Minaj and Meek Mill has never been shy about their love for each other. The couple regularly let their fans on Instagram know what they are about. But their relationship has not always been smooth sailing. 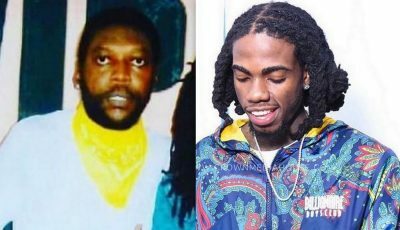 Sources close to the Trinidadian rapper exclusively told Urban Islandz that they often have heated arguments. Nicki Minaj and Meek Mill have been dating for a few months now but only recently went public with their budding romance.